Every year at the end of May, people gather in a desolate field in The Middle of Nowhere, Eastern Washington. (Actually, it’s called Mansfield, but the towns motto is the “the town at the end of the tracks.” Local residents are known to call it the Middle of Bum-F*** Nowhere.). Every one of these people have something in common: they are crazy pyromaniacs! 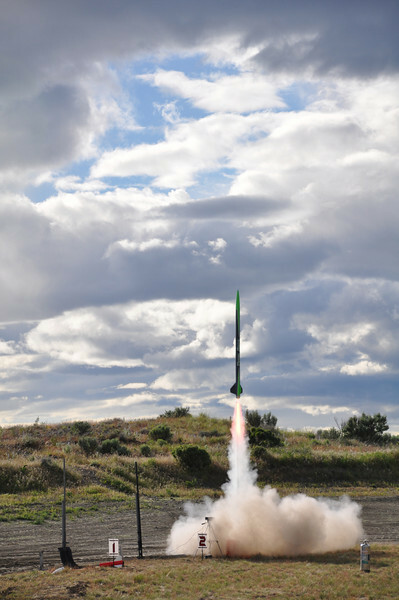 This entry was posted in Tidbits and tagged hobbies, rocketry on May 14, 2011 by pushtotalkteens.